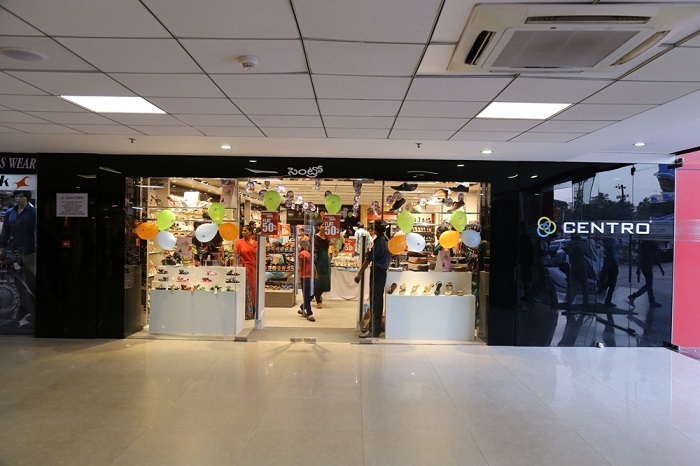 Coastal City Center located in the heart of Bhimavaram is built with global standards like never before reaching out to a people spanning all over West Godavari Dist. 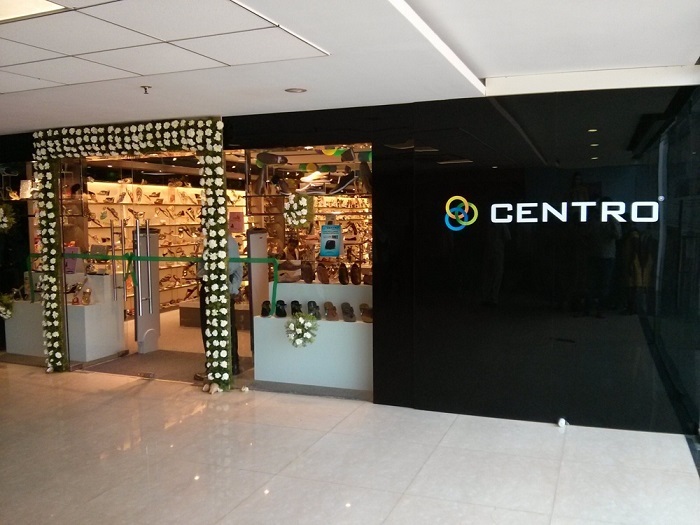 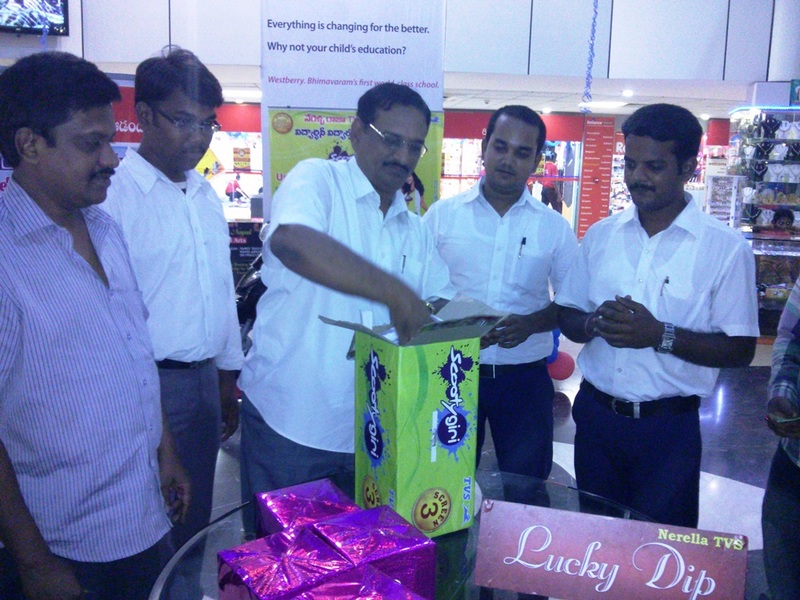 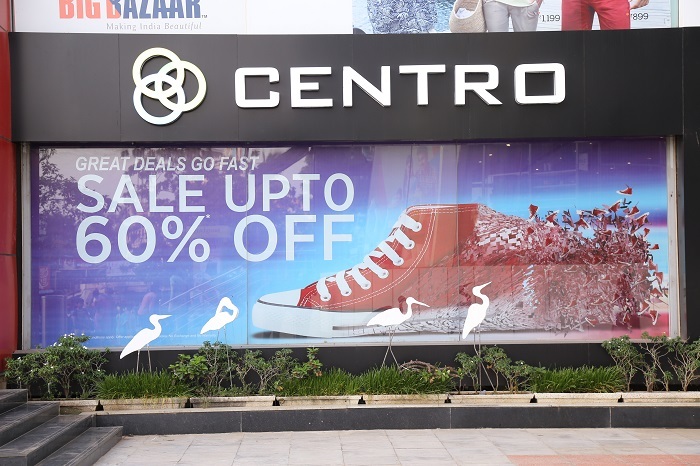 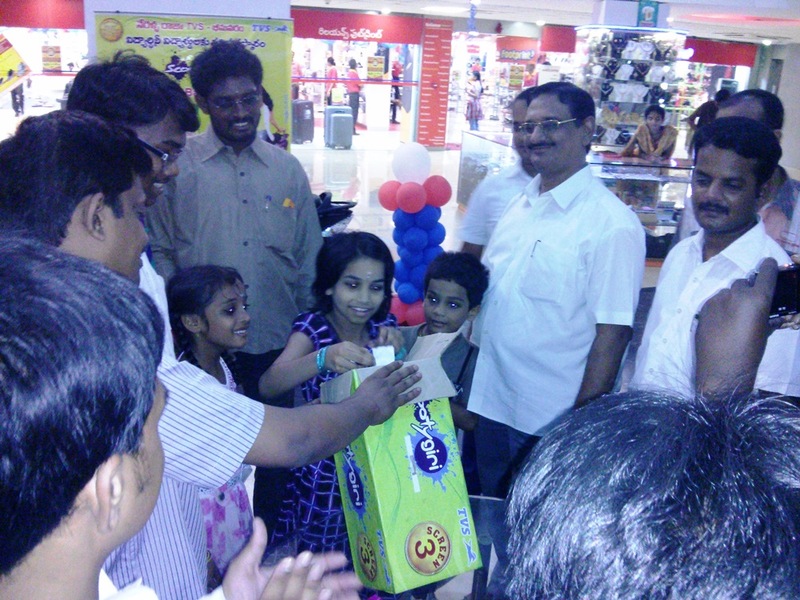 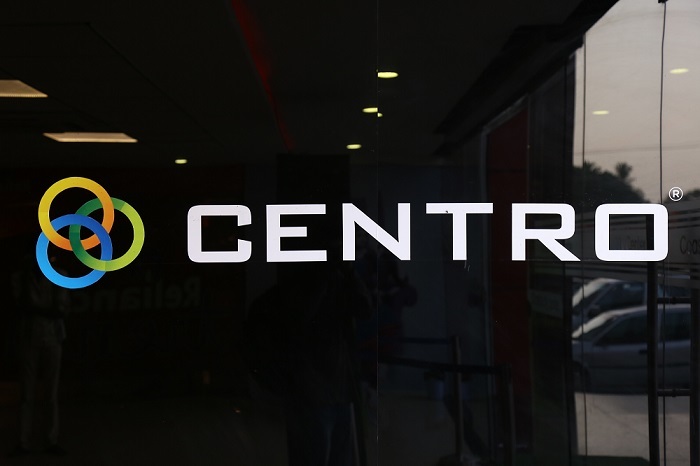 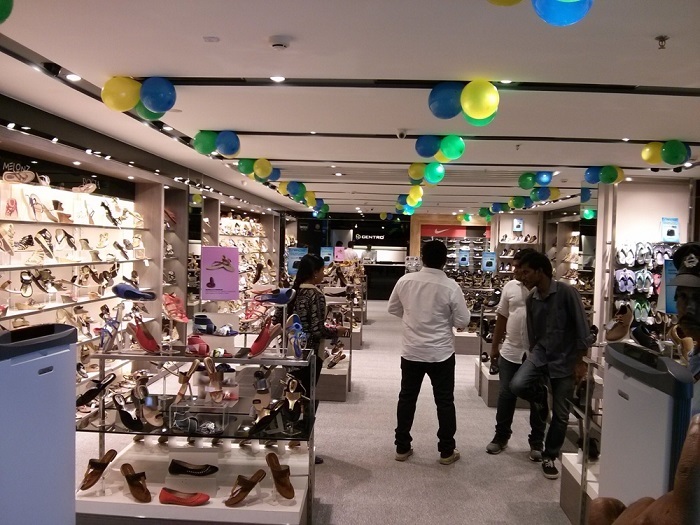 Centro Store Opening at Coastal City Center, Bhimavaram. 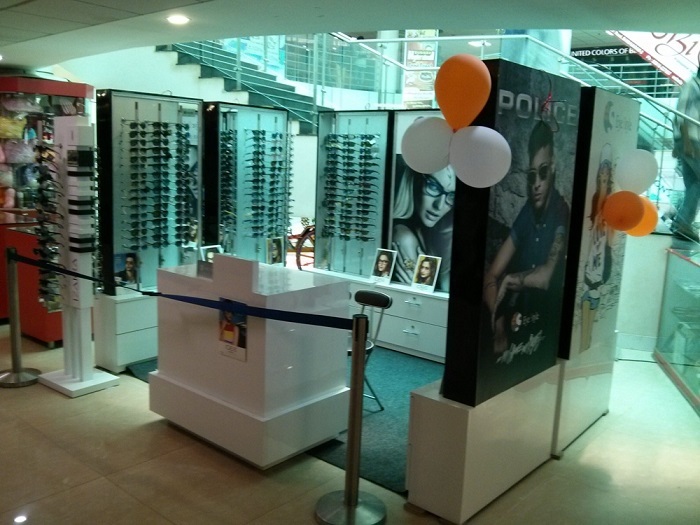 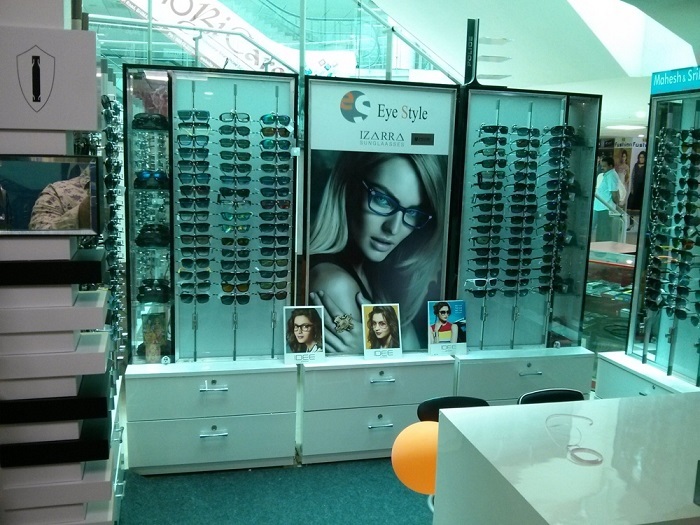 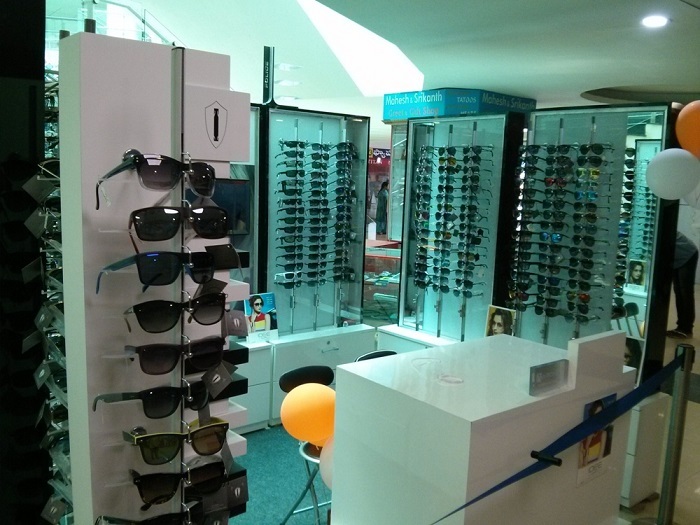 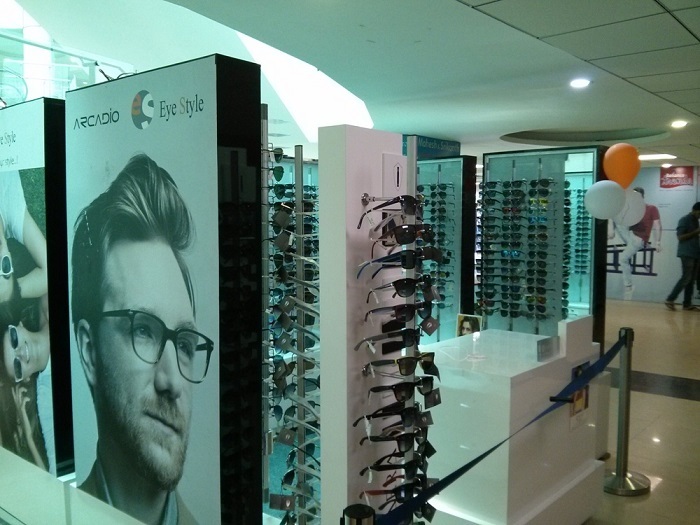 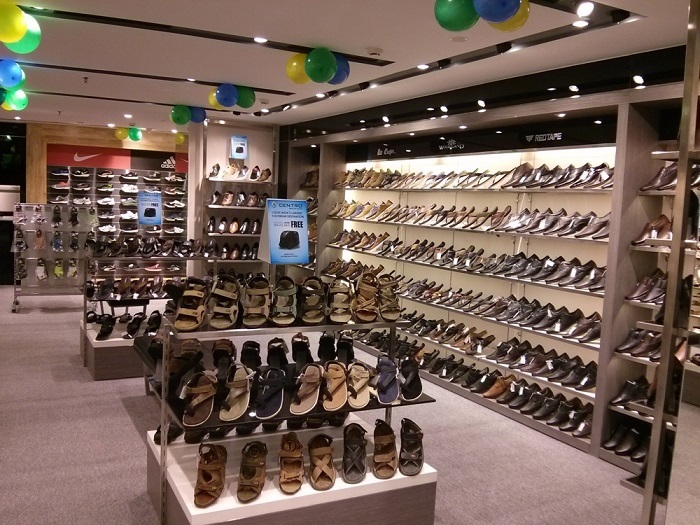 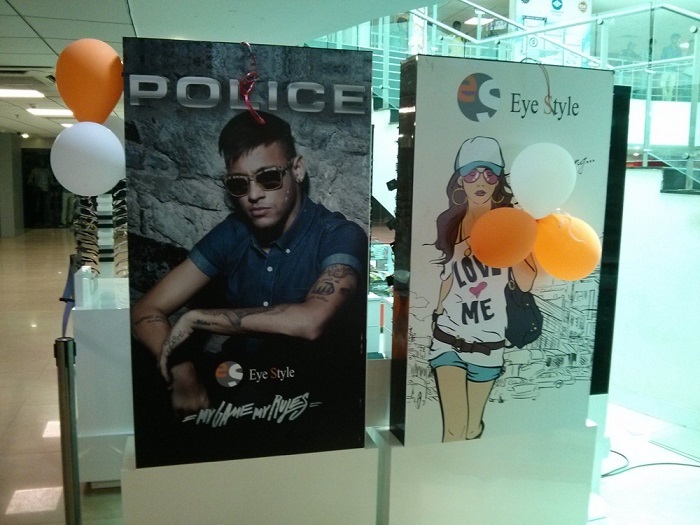 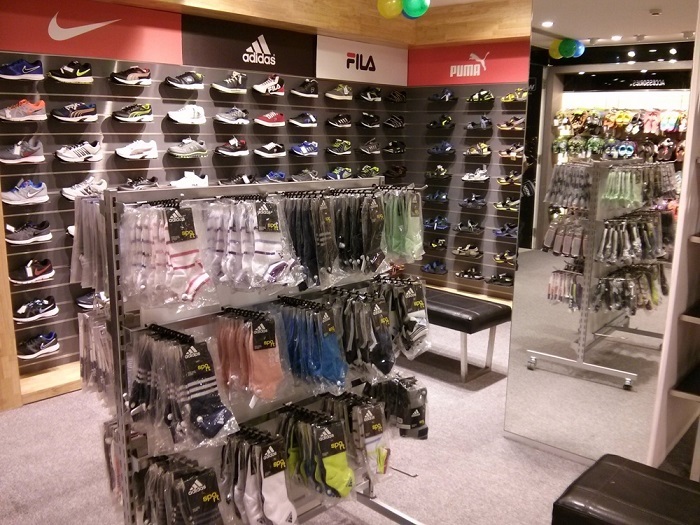 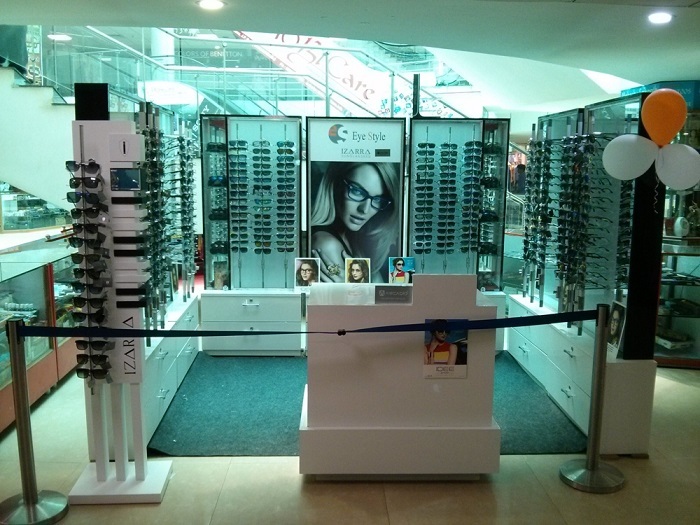 Eye Style Store at Coastal City Center, Bhimavaram. 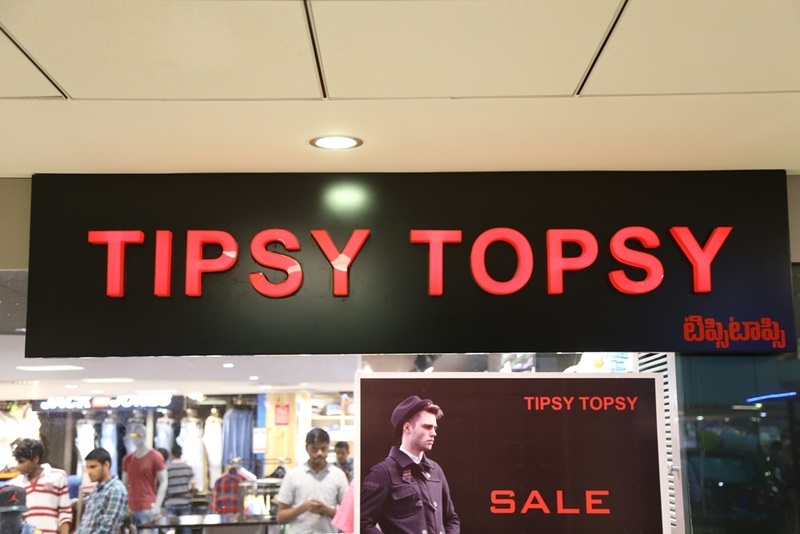 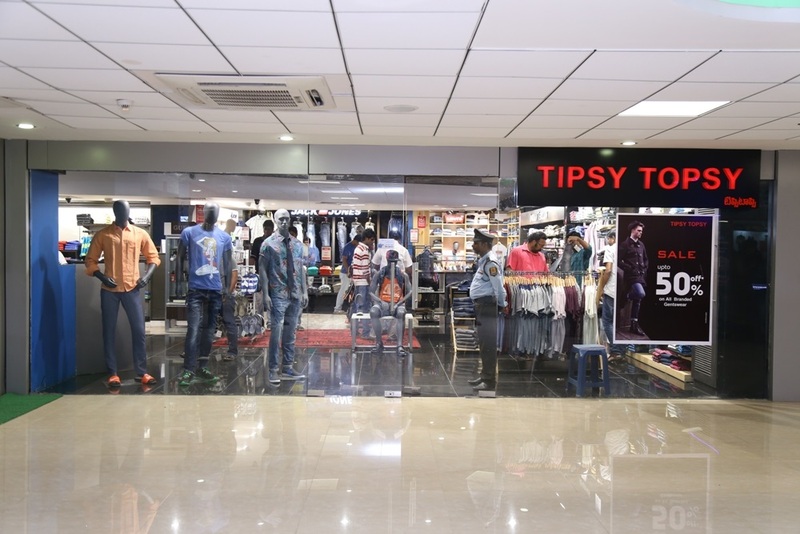 Tipsy Topsy Store at Coastal City Center, Bhimavaram. 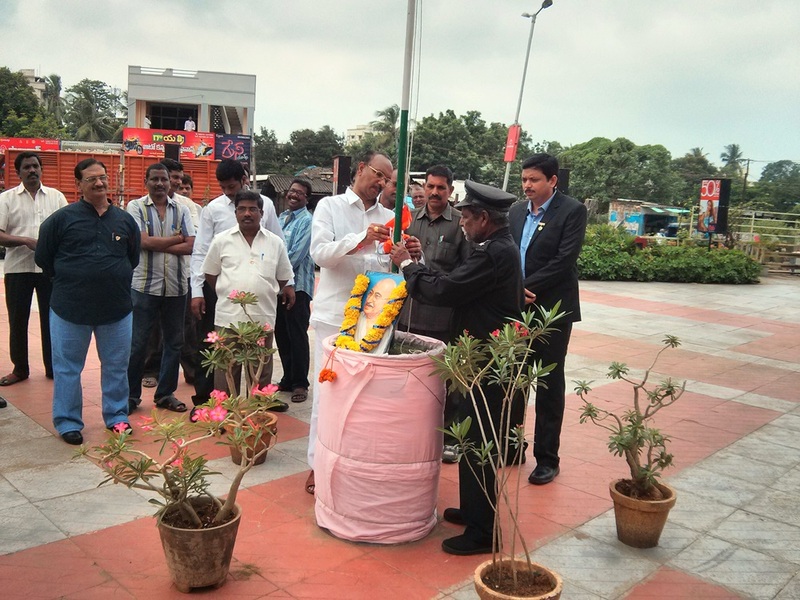 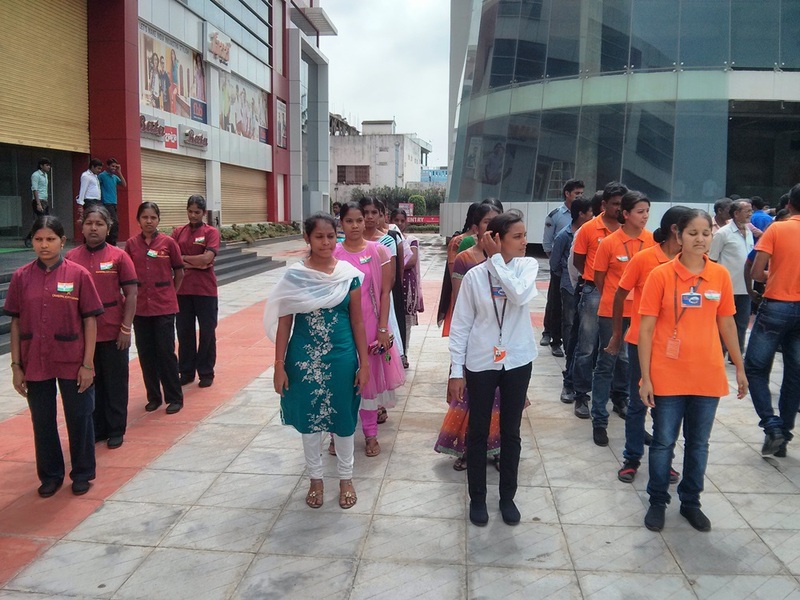 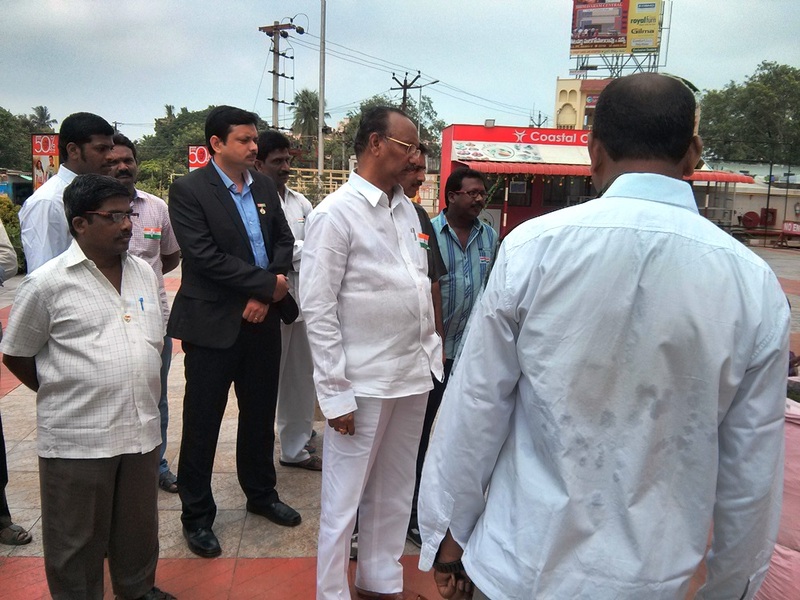 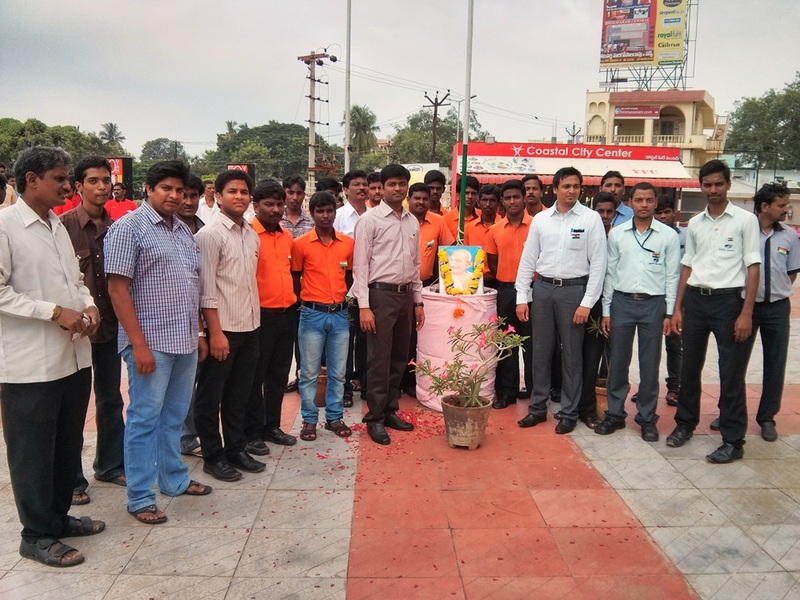 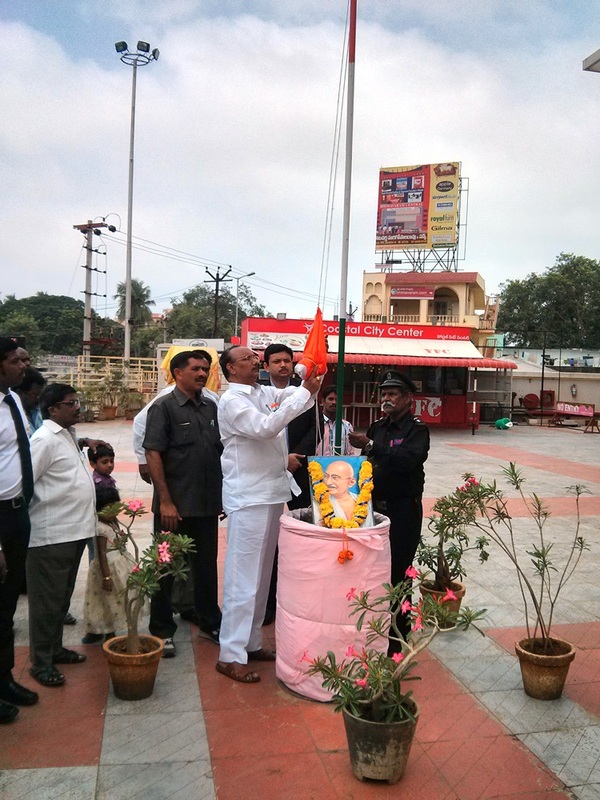 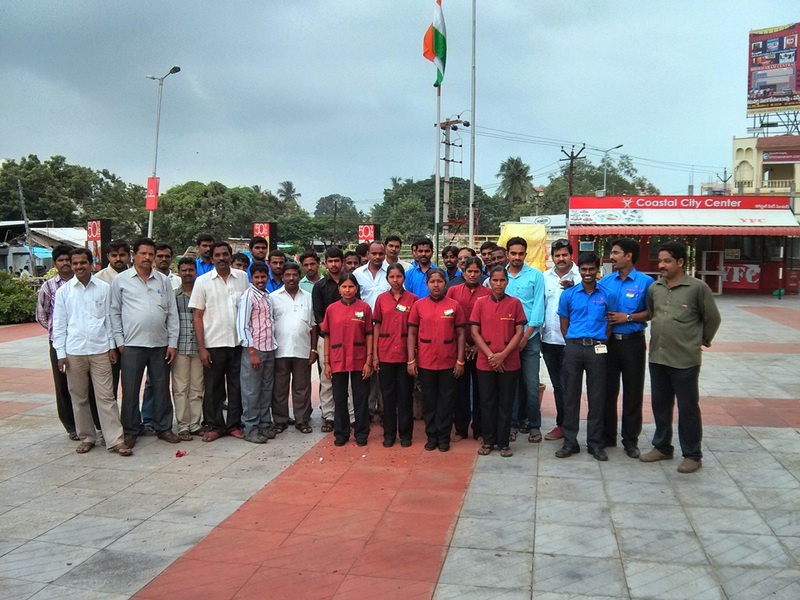 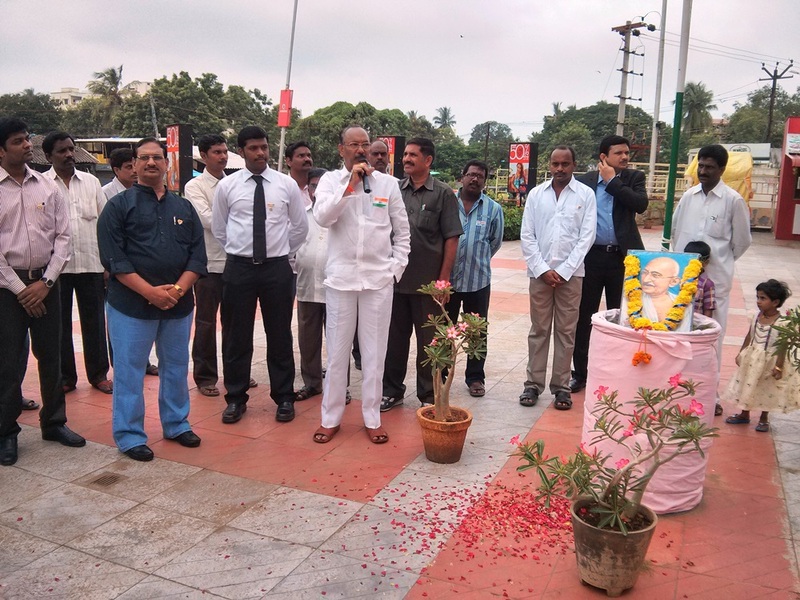 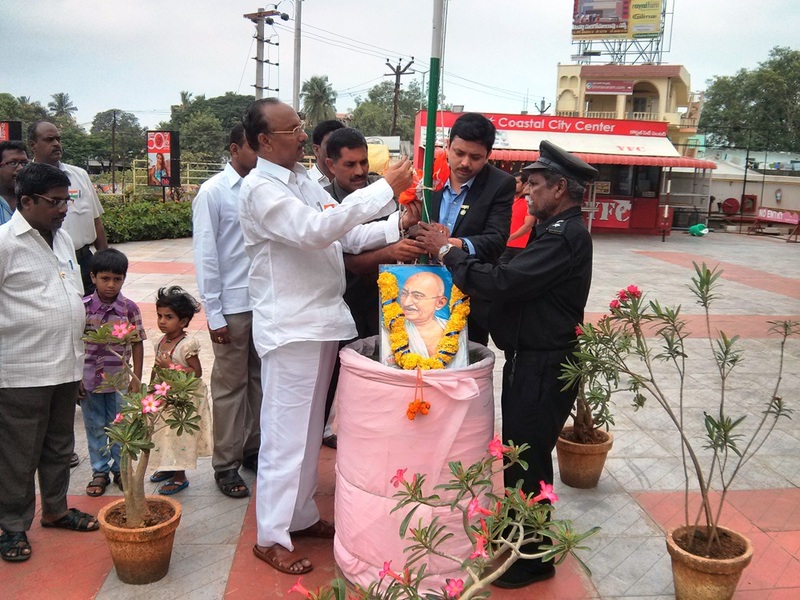 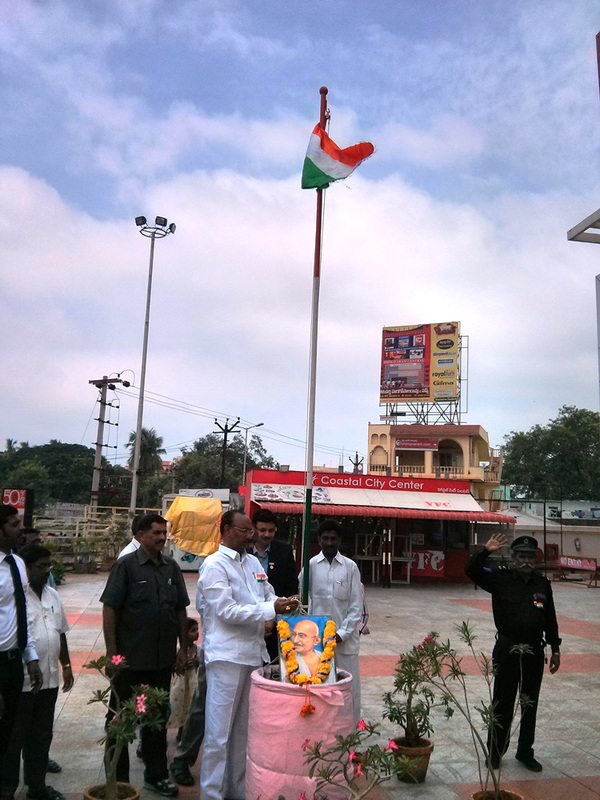 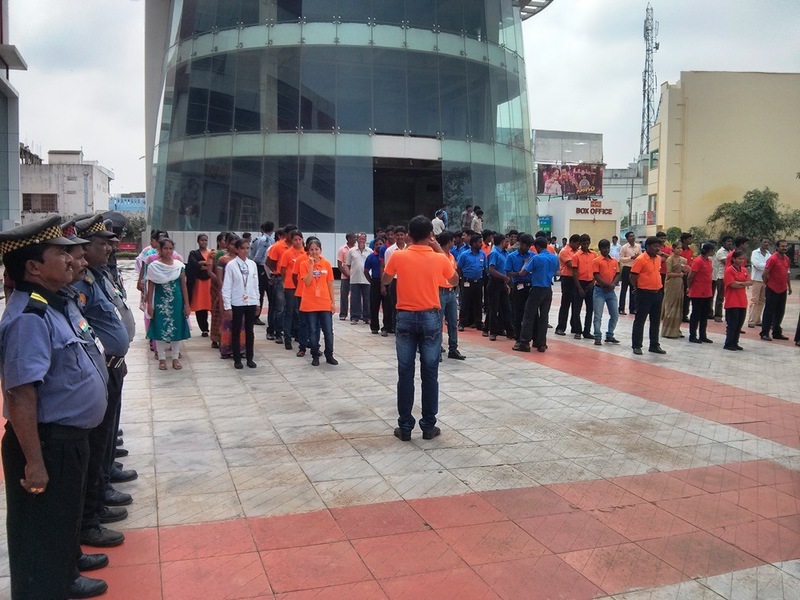 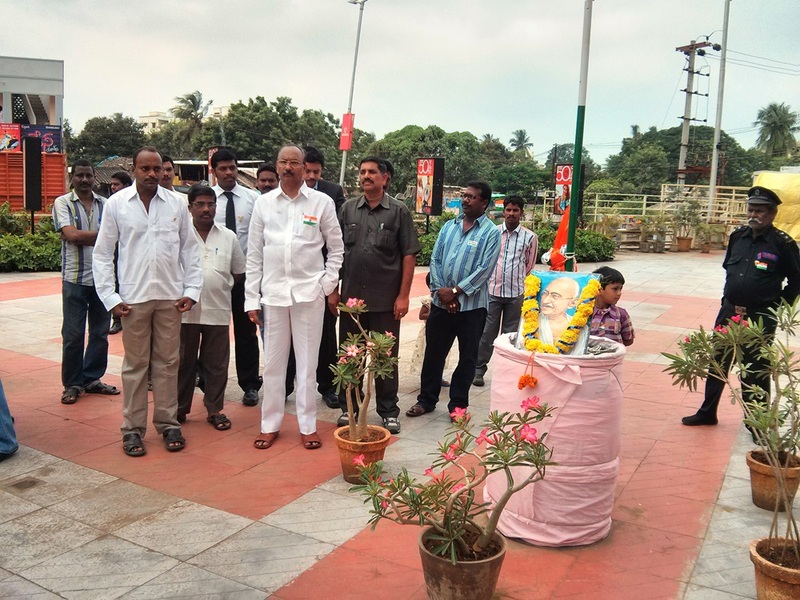 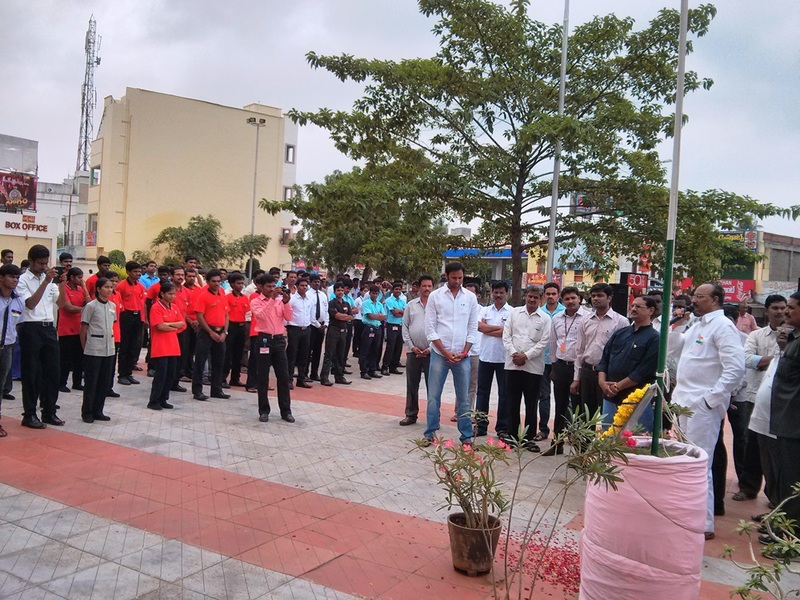 Independence day celebration at Coastal City Center, Bhimavaram. 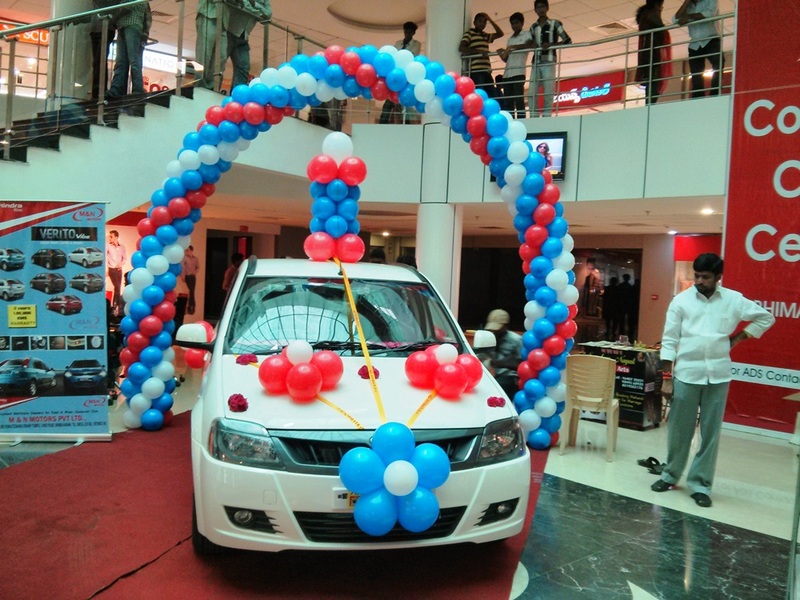 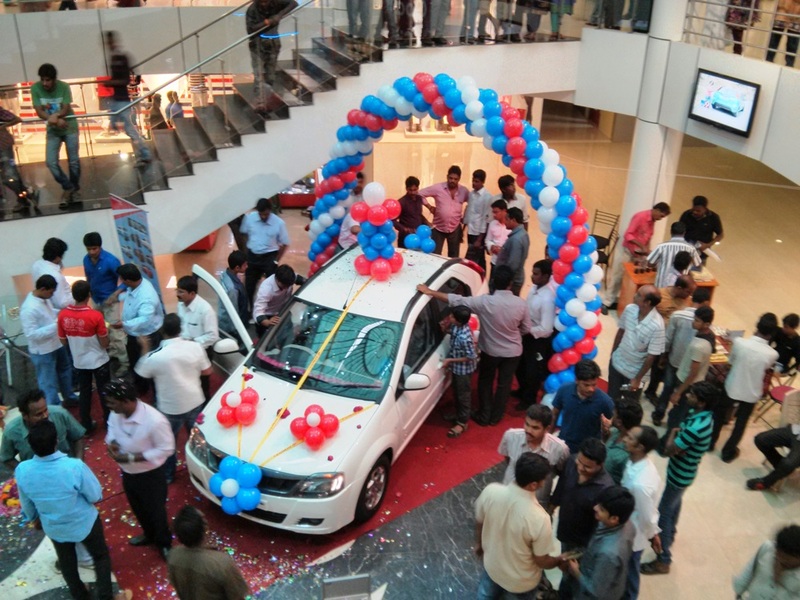 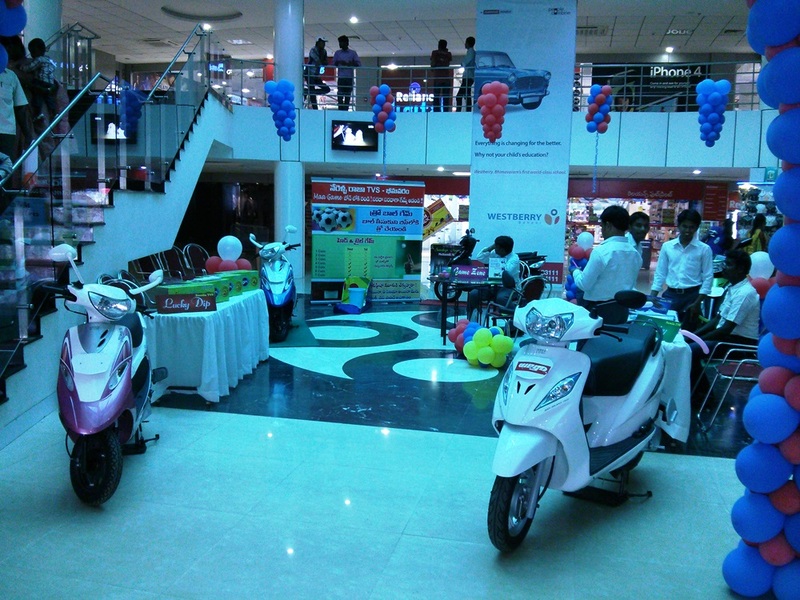 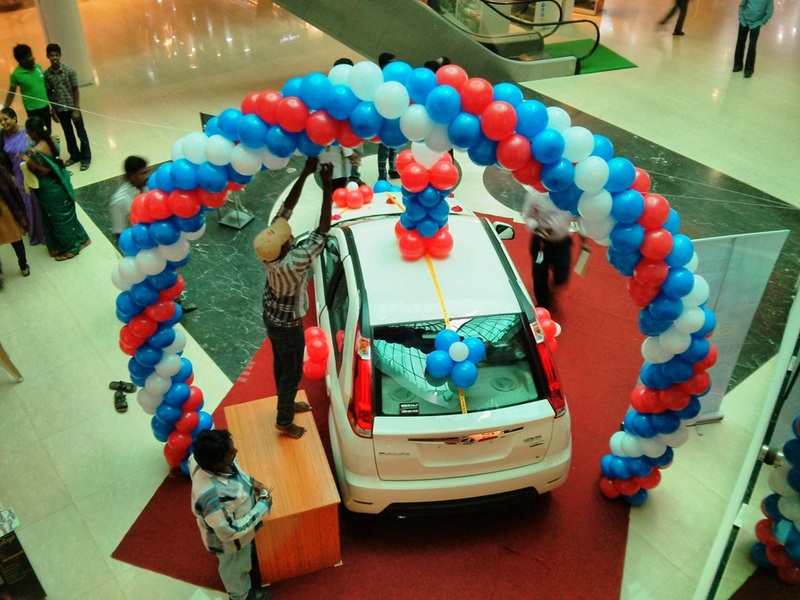 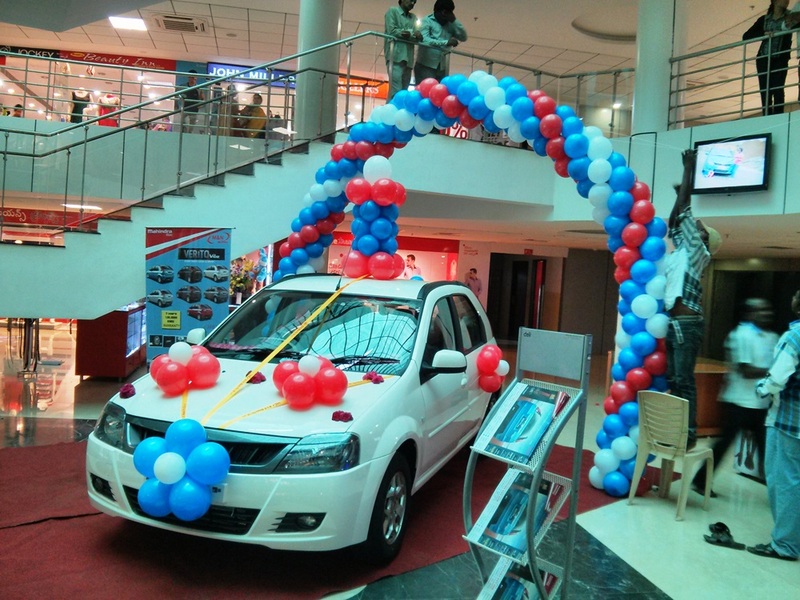 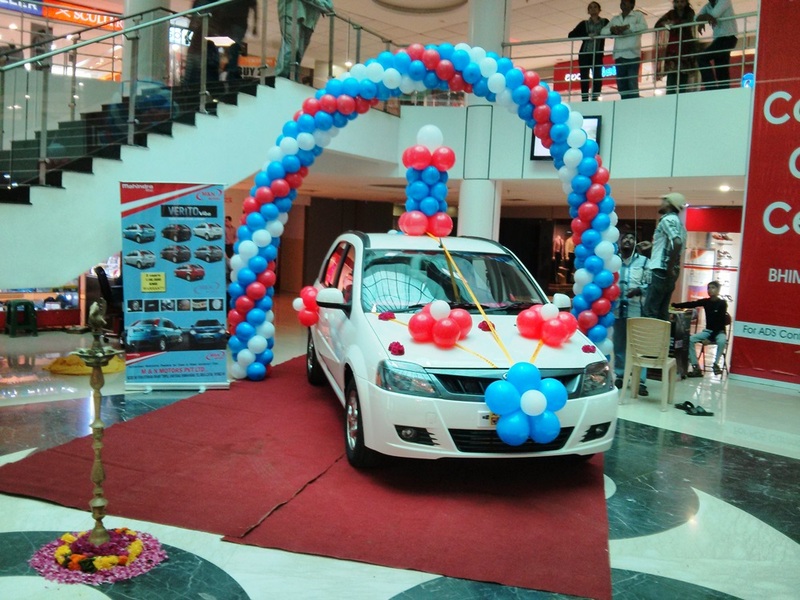 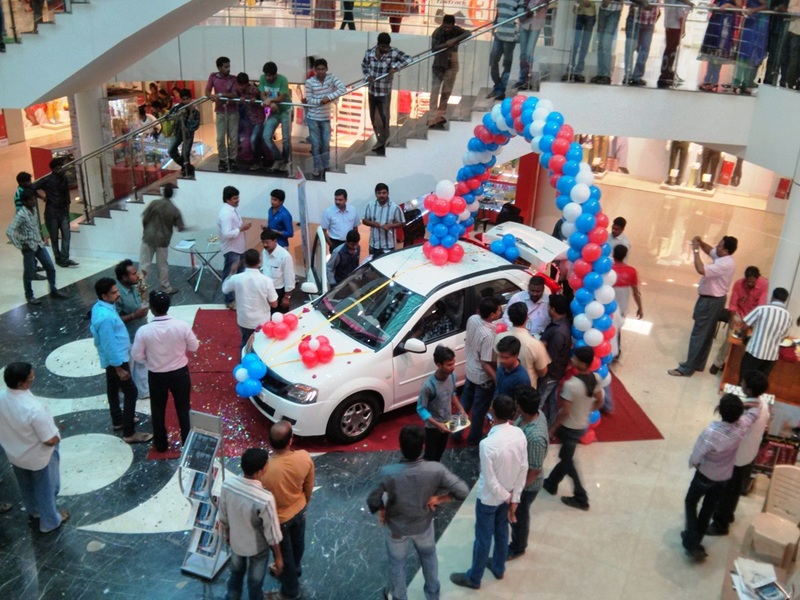 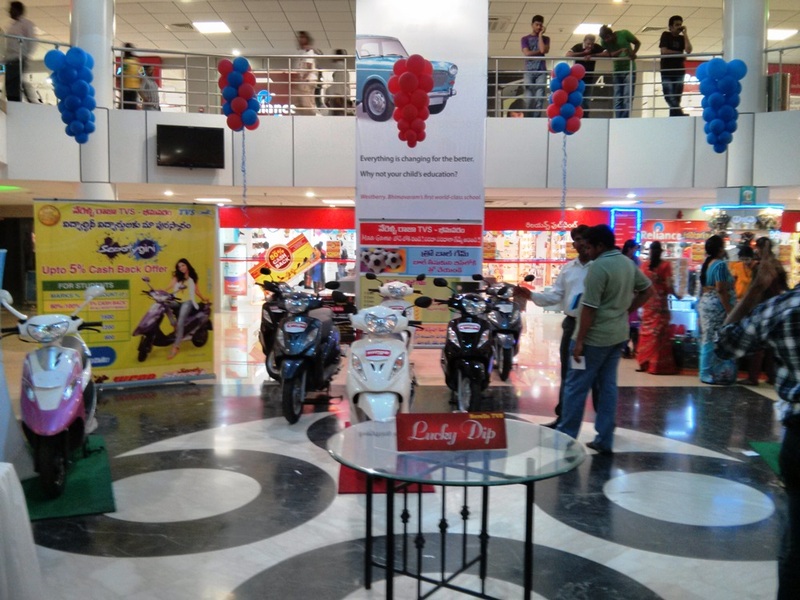 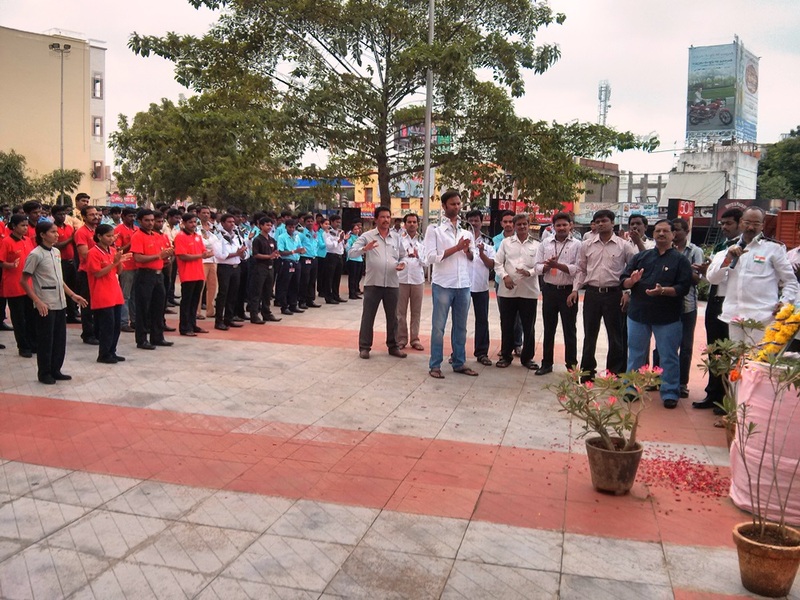 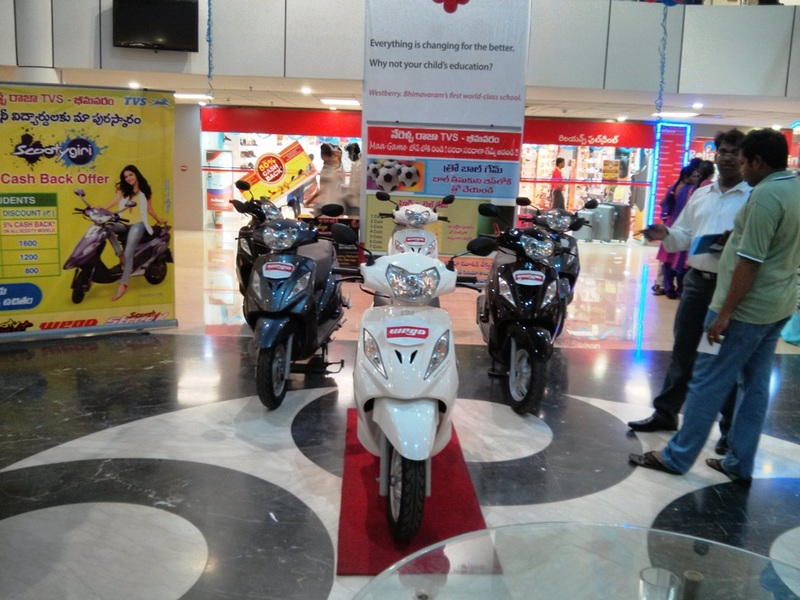 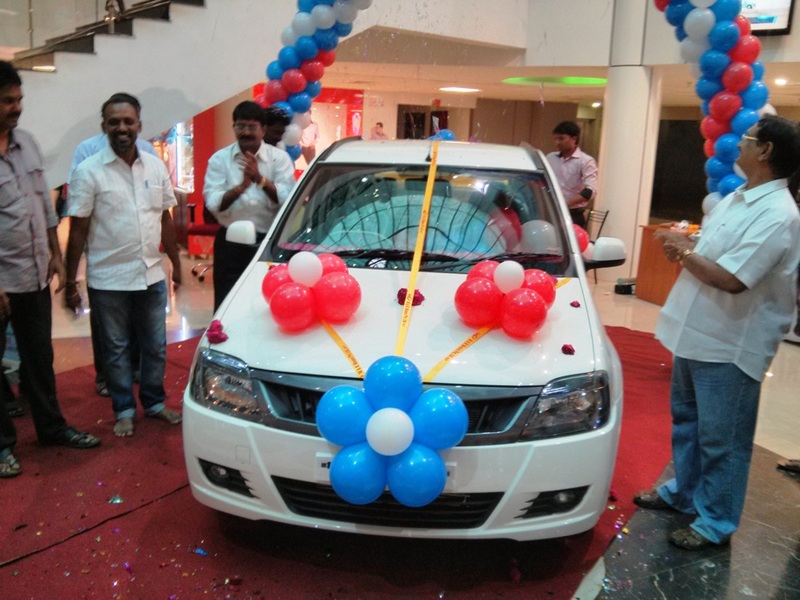 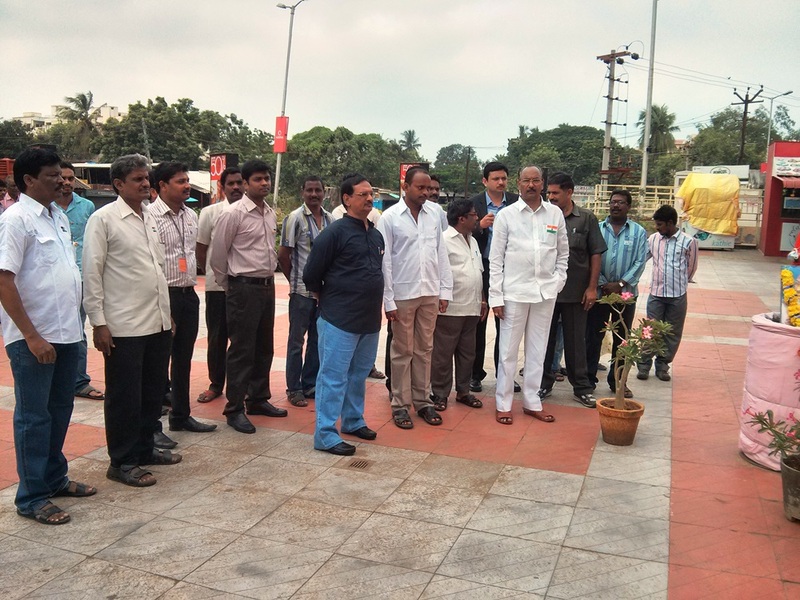 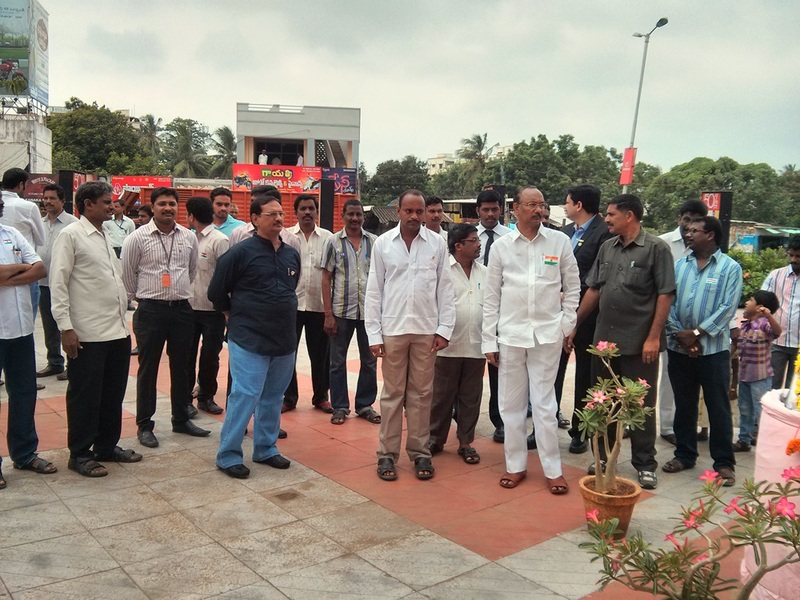 Mahindra Verito Vibe Promotion Event is being held at at Coastal City Center, Bhimavaram. 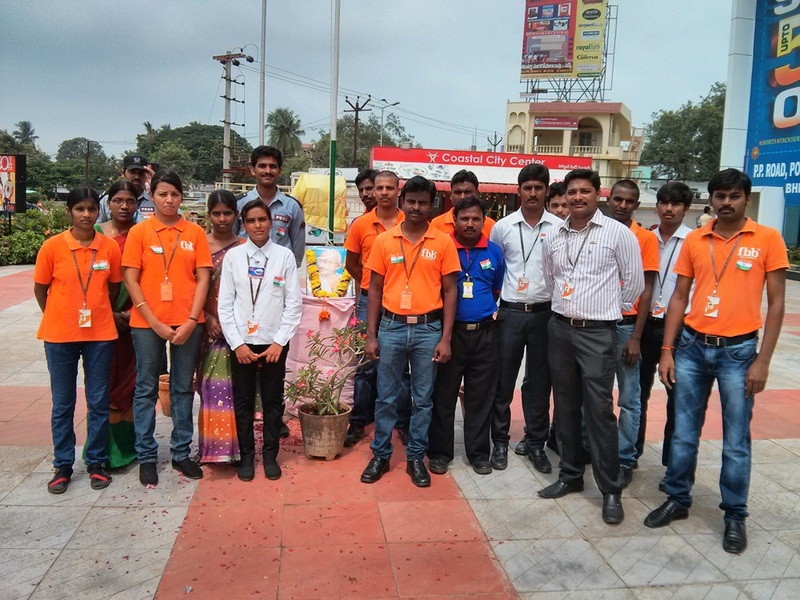 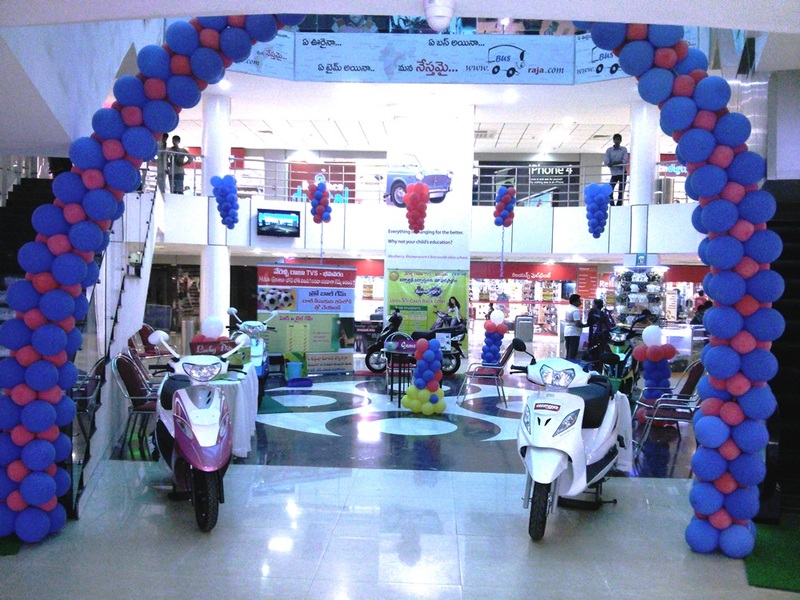 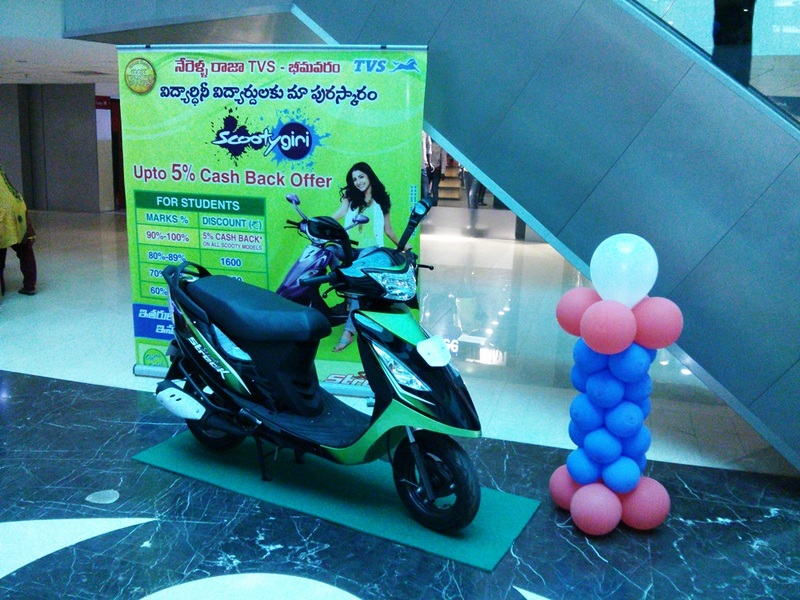 TVS Promotion Show Event is being held at at Coastal City Center, Bhimavaram.